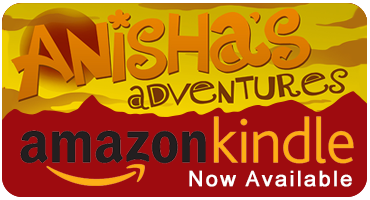 Anishas Adventures - Fun, exciting and educational adventures for children. 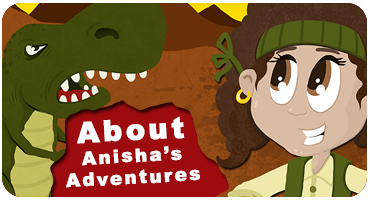 The latest Anisha's Adventure is now availabel to buy on the Kindle and other digital formats. The printed book will be available early in the new year (pre-orders now available). Join Anisha, Chloe and Tammy as they explore a Prehistoric world filled with incredible dinosaurs, adventure and danger. A fun and exciting way to learn about new places, people and animals.